Really interesting conversation on a book from almost 20 years ago that was very popular in the Christian Church world. In 1997, a 21-year-old Christian single released a revolutionary book on dating. The book became an international bestseller and catapulted its unsuspecting author, Joshua Harris, into the Christian spotlight. I Kissed Dating Goodbye effectively “turned the Christian singles scene upside down” and continues to shape the consciousness of how Christians view singleness, dating, and the roadmap to marriage. 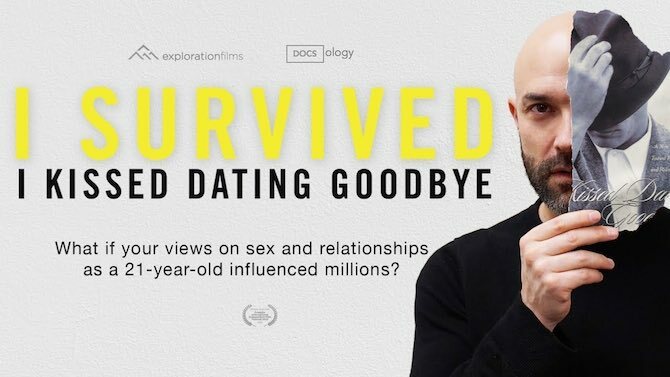 In this documentary, we’ll see Joshua Harris ready to re-examine I Kissed Dating Goodbye – and its impact – some 20 years later. Click here to watch this documentary. There is a great blog on this from Tim Challies as well – Click here for his blog.